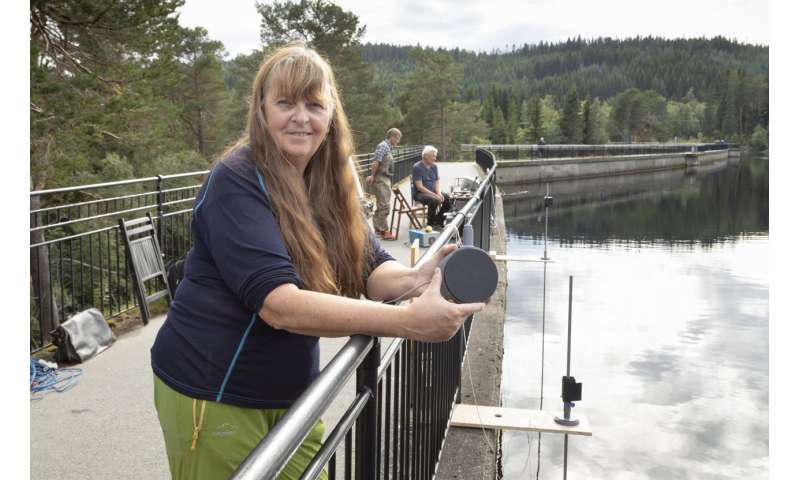 "My first thought was that if anyone could take the initiative here, it would be my own institute, which spends its time developing all kinds of sensors and widgets", says Berg who, for the moment at least, is an acoustics researcher at SINTEF Digital. What if these nets, pots and other gear could be tagged so that it would be easy for us to find them again? Ghost fishing is not only a threat to the environment. The loss of such equipment represents a major financial loss to the fisheries sector – on top of the lost catches involved. "Batteries have short lifetimes, which in itself represents an additional environmental issue if they cannot be recovered from the sea", says Berg. 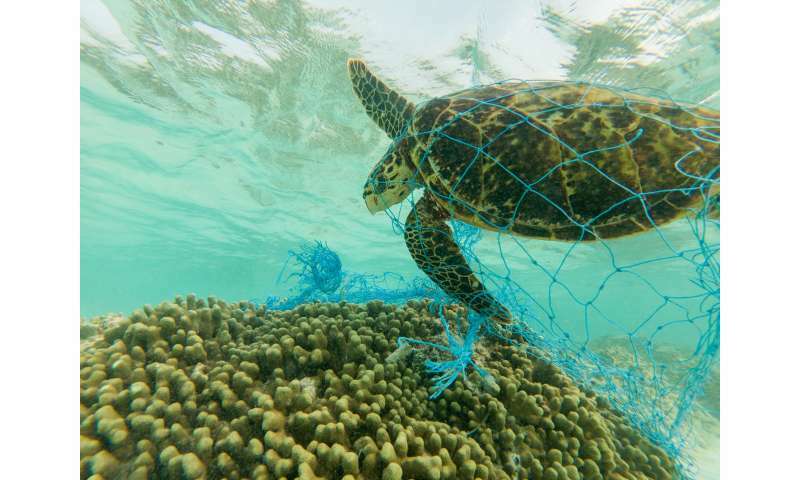 "In other words, today's transponders are not suited to the tagging of fishing nets. But I was wondering whether we could develop a less expensive device that didn't require so much electricity", she says. "Our tag works in a similar way in that it changes the reflection of the acoustic signal according to a pre-defined pattern. This makes it possible to distinguish this reflection from those generated by other underwater objects. It can also read an ID code. It uses no energy to send out its own signal, and can therefore function for a long time powered by a very small battery. The research team recently carried out several tests inBlaklidammenlake in Trondheim, and are pleased to report that everything worked exactly as it should. Using acoustic impulses as a form of "signal language"
The little device has been given the name PingMe because its function is based acoustic impulses, or pings. "Sending acoustic signals underwater is known as pinging", says Berg. The sender has an operating radius of 500 metres, and is designed to enable it to identify any tagged item of fishing gear. It will also be possible to give a location for the tagged gear in question. "We've found out that the device has potential applications that we hadn't thought of at first", says Berg. Now that further development of the technology has been completed as part of the Research Council of Norway's FORNY programme, the researchers have been taken under the wing of SINTEF's research commercialisation company TTO. On 1 November, Berg and Trandem will end their careers as researchers at SINTEF and become true entrepreneurs. When they leave SINTEF to form their own company, they will be supported by SINTEF Technology Transfer's start-up fund SINTEF Venture V.
"Our aim is to bring the technology to the market, starting with the fisheries sector", says Berg. "But we've also identified many other applications, including in the offshore sector", she says. Berg has taken out a patent together with the research colleagues with whom she developed the concept.